It’s by roller coaster mastermind Marcel Vos, whose YouTube channel hosts all manner of strange creations based on the open-source version of RollerCoaster Tycoon 2. 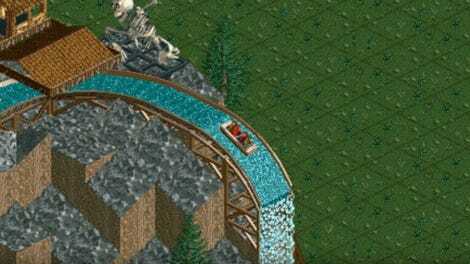 His record-breaking coaster aptly titled “12 Years of Suffering” was recently shared on Twitter by Eurogamer’s Matthew Reynolds and it’s sure to make even the most patient people squirm. The ride is part of Vos’s ongoing mission to try and create the longest possible roller coaster ride in the game. His previous record was only 232 days. So how did he make such a giant leap forward? In the video, Vos explains how he was able to combine two separate strategies to hit the new record. 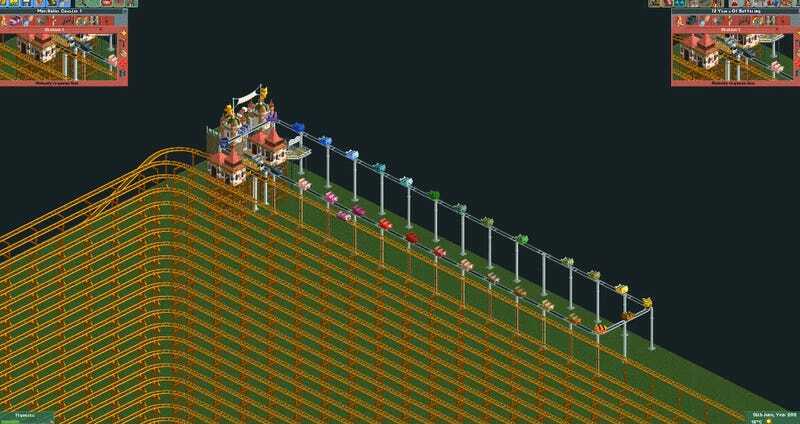 The first is a small roller coaster that uses the maximum number of cars allowed, 31, divided into 32 individual break sections. The cars can only move when the section in front of them is clear, leading to constant starts and stops. 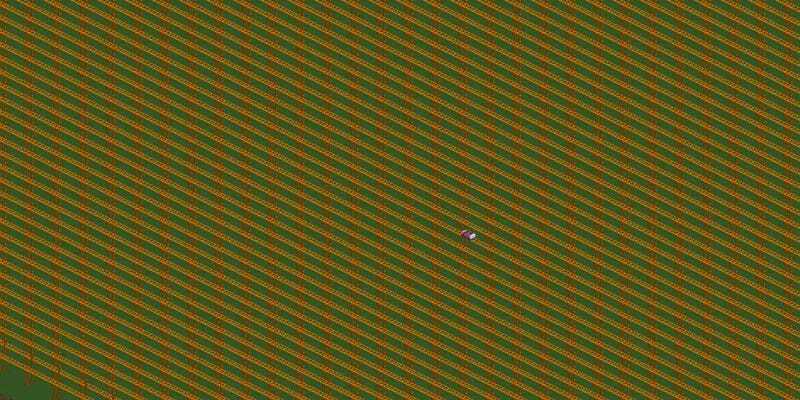 A second roller coaster takes up all the remaining space on the map and has a single car going at the minimum speed. The catch is that the cars on the small coaster are loaded with passengers from the big coaster, and can only move forward one section once the big coaster finishes a single ride, which using the upper limit of what’s allowed in the game is 20 laps. It’s similar to a small gear turning a big gear, expect in this instance it’s the smaller coaster that ends up taking the longest amount of time to complete—12 years and a couple hundred days if you calculate everything out.